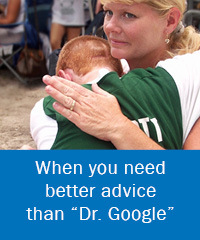 You are here: Home / Specialties / When pain gets in the way of work, family and friends…talk to a Pain Navigator. 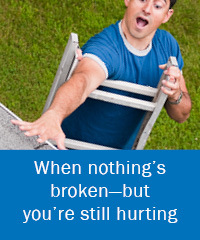 When pain gets in the way of work, family and friends…talk to a Pain Navigator. No appointments. No insurance hassles. Just free, objective, expert guidance on what to do next. 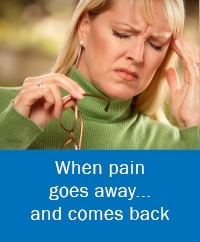 How exactly does a Pain Navigator call work? 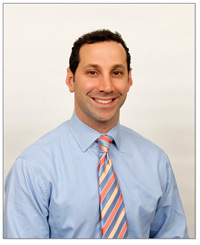 You’ll discuss your pain with a licensed, experienced pain specialist familiar with a wide range of treatments. even if our advice is to visit a different practice. We don’t try to sell you anything and there’s no pressure to book an appointment. Call (973) 366-6615,text, or email us. Dr. David Simon: “Most of the time it seems like we have to make hard decisions on our own. Decisions about your health are especially hard, and even harder when you’re in pain. There are so many different treatments and so many different specialists. 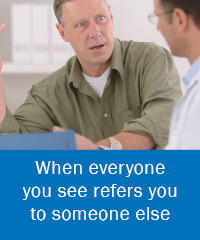 It seems backwards that you have to figure out where to start before you even talk to an actual medical professional.